Breadfruit is a common vegetable used in South India, mainly in Mangalore side it is very popular. This vegetable tastes fresh, juicy and has got a lot of flavor in it. Breadfruit sambar and curry are usually prepared for marriage events.Tt is called as ”Puli Kajippu” in local language ‘Tulu’ and ”Majjige Huli” in ‘Kannada’, “Mor Kuzhambu” in Tamilnadu, ‘Pulissery’ in Kerala. The techniques and few ingredients change from place to place. 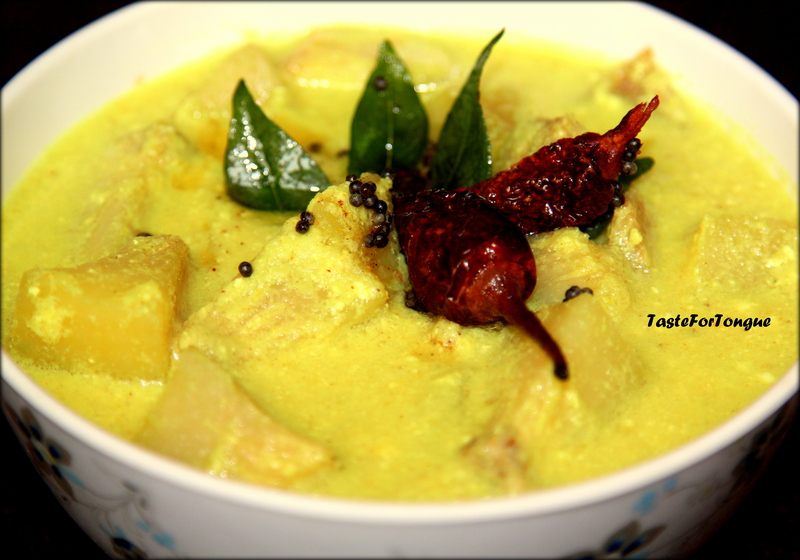 The recipe which I am going to share here is pure Mangalorean yogurt curry, a traditional dish- must in functions and festivals. NOTE: You can use any vegetable instead of breadfruit. For example: beans, white pumpkin, capsicum or okra. Rasam is popular in India, it is perfect for any season. Rasam and rice for summer and rasam shots for rainy or winter season. 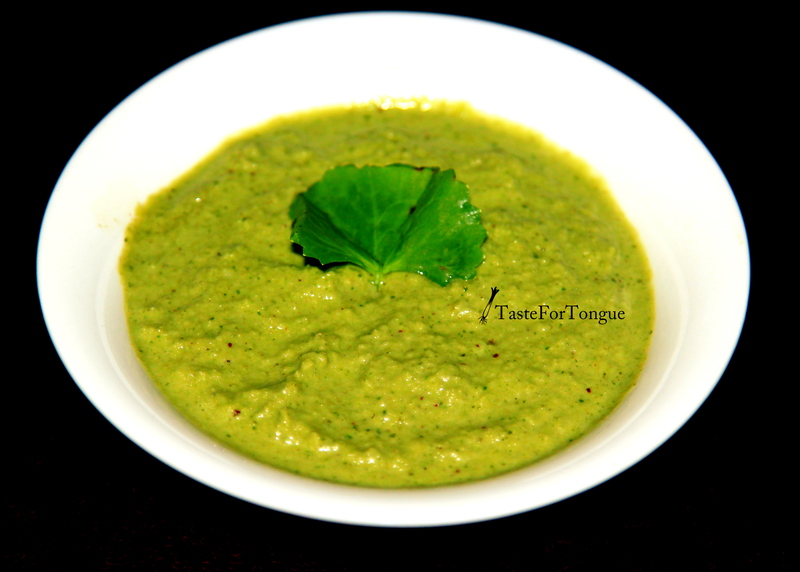 Tomato rasam, tamarind rasam, pepper rasam, lemon rasam are few different types of rasam. Horse gram or Hurali has many health benefits and it is mainly used for kidney stone removal and lowering high blood pressure. 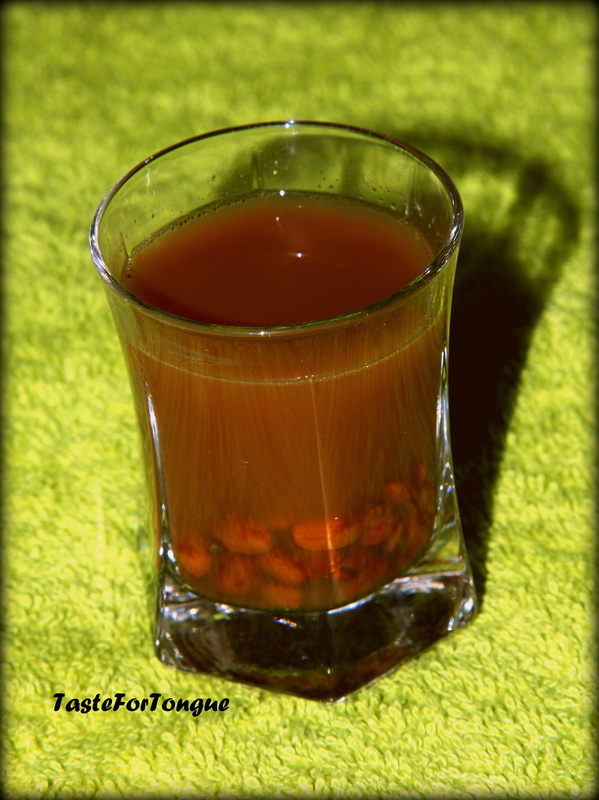 I prepared rasam from this highly nutritious seeds, it is perfect for drinking as shots or with rice. 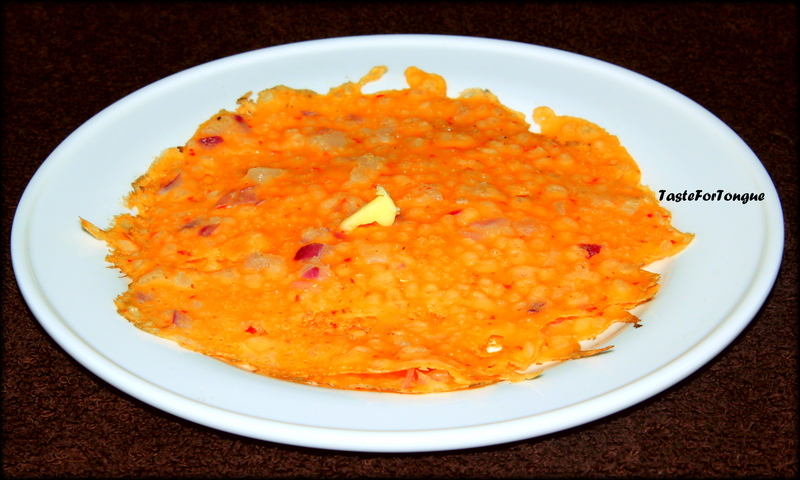 Spicy Onion Dosa or Khara dosa is a traditional South Canara (Udupi) recipe. This does not requires any side dish like chutney or sambar. This is very easy and simple breakfast. No fermentation is required. This dosa tastes better when served with lot of butter. Now heat a non stick pan and spill the batter on that with the help of spoon. Do not press it like how you usually so for other dosa, here you will have to spill the batter so that it is thin enough to get crispy. 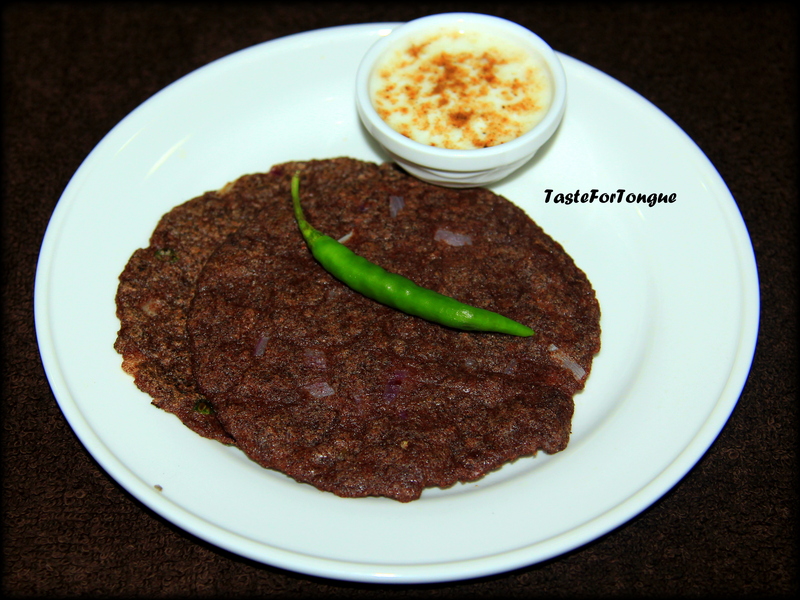 Ragi or finger millet is an important part of a healthy diet. Twice in a week its good to have ragi for balanced and low carbohydrate diet. I usually go for instant or fermented dosa, roti and ragi balls. 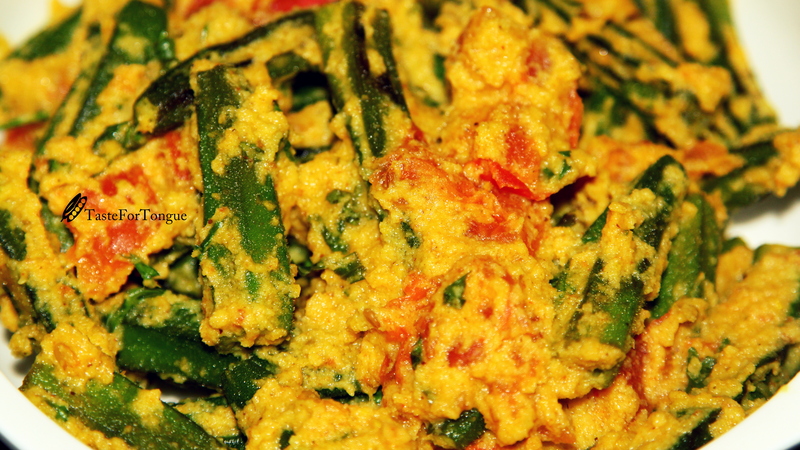 This recipe which I am going to share today is quite different from what I usually prepare. 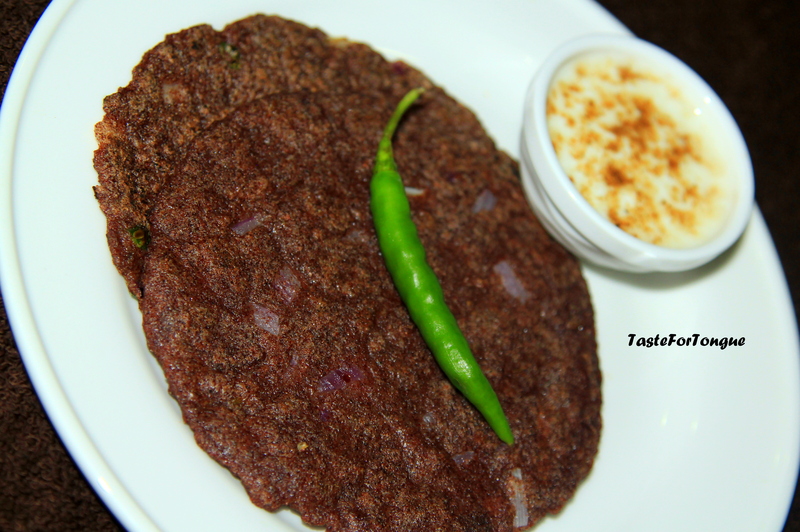 Rather than using the ragi powder directly I have boiled it in water and used to prepare soft rotis. Now slowly stir the content and let the water evaporate and form soft ragi dough. Pluck out a small ball of dough and roll into round roti, or you can place this on a plastic and cover it with another plastic then press it hard with a big plate to get the round shape. Now transfer this to a pan and cook it for 2-3 minutes. Serve it hot with chutney or yogurt sprinkled with chat masala. 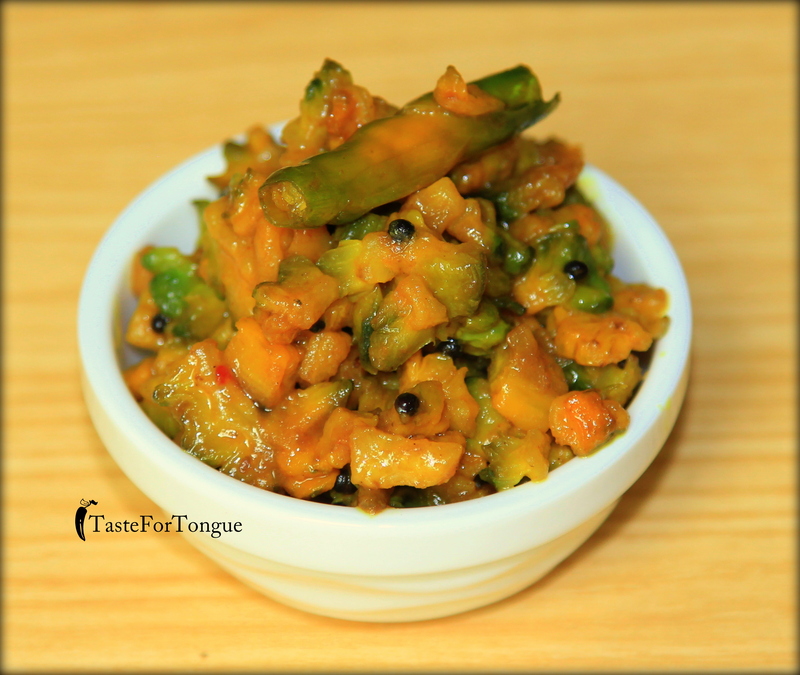 Okra or ladies finger stir fry with ground coconut and spices is South Indian style side dish, served with roti, naan or chapathi. Bhindi is one popular vegetable in India, as it can be used in many dishes. I used some spices and coconut ground masala to normal okra stir fry I usually prepare. Wash and clean okra, wipe the moisture from it by using a dry cloth or tissue. Cut into 1 inch long pieces. Take a deep pan and add a tbs of oil, mustard seeds. When it starts to splutter add okra pieces and fry well until the vegetable is cooked and keep it aside. Bitter Gourd or Bitter Melon is one best plant food which helps to improve the diabetic conditions. As the name suggests it is very bitter in taste. Love it or hate it but this is one important vegetable used in Asia especially in India. I started eating bitter melon in my diet early in my childhood. My grandmother is one great cook of these bitter babies. She used to prepare variety of vegetarian dishes with it. I love stir fry, roasted bitter gourd chutney, stuffed bitter gourd, bitter gourd chips, fritters and curry with coconut gravy the list goes on. Just thinking about it makes my mouth watering. There is one unique recipe my grandmother used to prepare, it had this tangy and sweet taste. I called this unique because here instead of green young bitter gourd, ripe ones are used. You have to pick pale yellow skinned soft and ripe bitter gourd for this recipe. Once you open it you should be able to see the blood red seeds then you can call it perfect. My grandmother called this recipe- ”Thipra” I don’t know the meaning of it most probably she doesn’t know either. This sweet and tangy recipe tastes best with plain rice and yogurt. Wash and clean the bitter gourd. Cut it and discard the seeds, chop into small pieces. Note: Use only well ripe bitter gourd for this recipe or there will be variation in the taste. If you use unripe on there will be more bitterness in the recipe. Brahmi or waterhyssop is one important herb in Ayurveda, it is known as Brahmi after ”Brahma” the creator God of the Hindu Pantheon. In Karnataka we call it as ”Timare” or ”Vondelaga”. It is mainly used in hair oil where it has medicinal values and prevents hair fall. I remember grandma preparing herb oil by mixing brahmi along with coconut oil and many other herbs. It is said that giving Brahmi to kids can increase their memory power. It is proved effective for anxiety and ADHD. As a kid I always loved Brahmi leaves in chutney and tambuli (a curry made from yogurt and green chilly) I remember helping my mom to collect leaves from our backyard. Recently when I was walking through the market I saw fresh Brahmi leaves and I couldn’t stop buying.